Putting together Christmas shopping lists? Are your family members asking you what you want for Christmas? 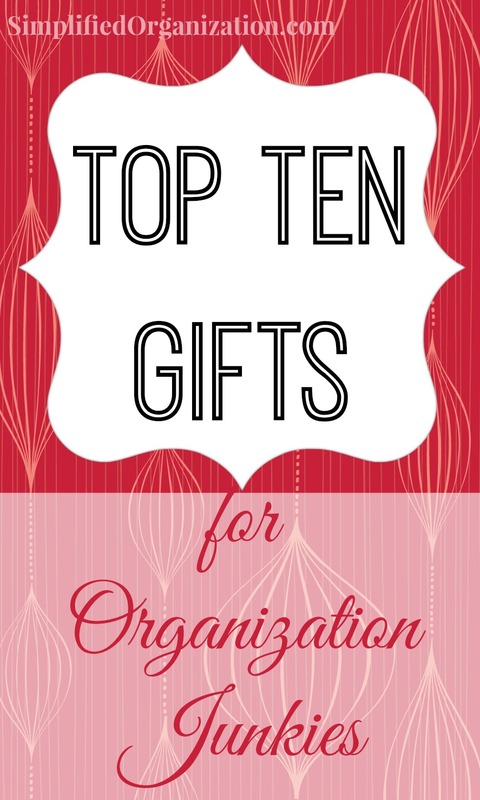 Here are my top ten gift recommendations for the organization junkie in your life. 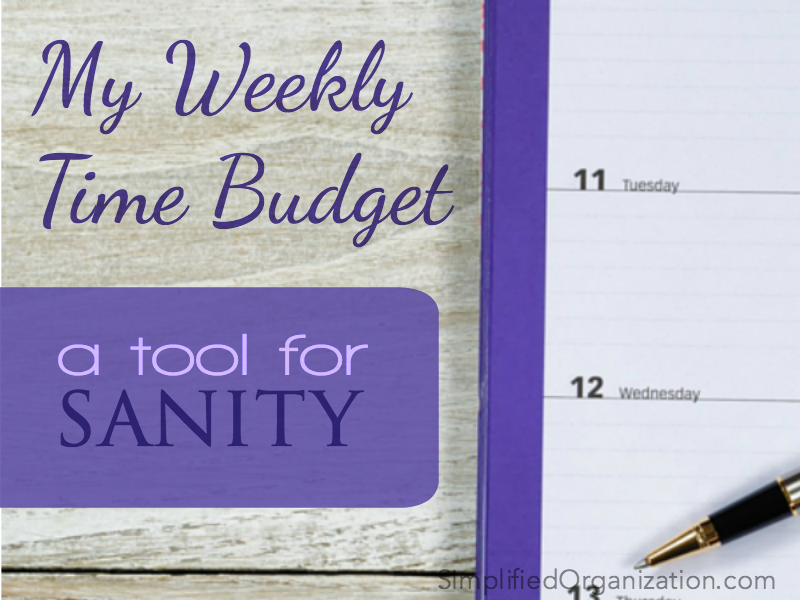 And, if you are the organization junkie, here are some ideas to populate your own list! And if you need still more, I also have a list of Top Ten Gift Ideas for Practical Homemakers and also Top Ten Gift Ideas for the Home Cook. Nice tools make all the difference. Then, of course, you need Paperless Home Organization to walk you through using it to its full advantage. If you’re serious about going digital, a handy scanner makes filing (and then shredding!) a snap. Label the world! This is the label maker I use and love. My method for energy during the short dark days is a combination of coffee and 20 minutes in front of my Happy Light. It’s amazing how simply putting something in a container suddenly makes it organized. After all, organizing means giving things homes. Containers are homes. Add a necklace or pair of earrings to make it even better. Sturdy reusable shopping bags are durable and convenient. Plus, I like a large carabiner to hook the bag of bags to my cart. These are perfect for organized entryways. We have that exact same French Press and LOVE it. I want to hear more about your Happy Light!